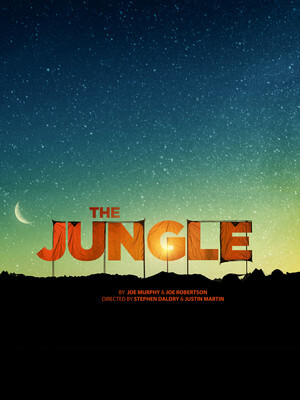 Following sold out, critically acclaimed runs on London's West End and Off-Broadway, Joe Murphy and Joe Robertson's fully immersive and deeply moving drama The Jungle makes its San Francisco premiere this spring. Chronicling the lives of displaced refugees who found themselves in the sprawling migrant camp in Calais, which came to be known as the Jungle before it was knocked down by French authorities in late 2016, the heavy-hitting eye-opener of a production tackles a pressing topical issue with intelligence, tenderness and searing insight. Potter fans, this is what you've been waiting for! 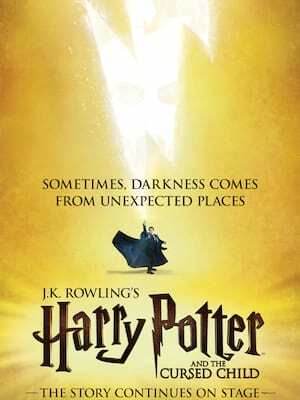 Continuing the Harry Potter saga on from the Deathly Hallows epilogue, The Cursed Child is a brand new story created for the stage by JK Rowling and Award-wining playwright Jack Thorne. Intelligent, emotional and packed with great special effects, The Cursed Child follows the adventures of a grown-up Harry, Ron and Hermoine, as well as Harry and Ginny's son Albus and a certain Scorpius Malfoy. Named after its first owner, theatrical producer Homer Curran, this San Francisco landmark hosts big touring shows as well as prestigious pre-Broadway engagements. The Phantom of the Opera played here for five years (its longest run outside of New York) and the theatre was recently home to pre-Broadway try-outs for Beautiful : The Carole King Musical and Wicked. 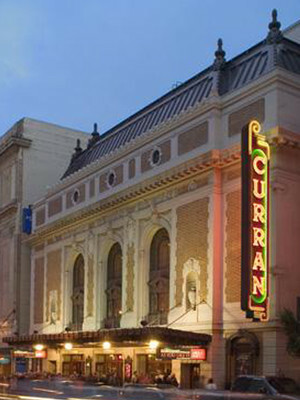 Please note: The term Curran Theatre as well as all associated graphics, logos, and/or other trademarks, tradenames or copyrights are the property of the Curran Theatre and are used herein for factual descriptive purposes only. We are in no way associated with or authorized by the Curran Theatre and neither that entity nor any of its affiliates have licensed or endorsed us to sell tickets, goods and or services in conjunction with their events.